What are the most critical features of a CRM? 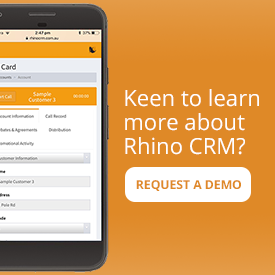 You are here: Home / Features of Rhino / What are the most critical features of a CRM? By now, you probably know your business needs a powerful CRM system to help you manage contacts and accounts. Choosing the right CRM system is the next step. In a market so saturated with convoluted solutions, it can be hard to understand exactly what features you need to ensure your chosen CRM delivers great uptake rates and improved customer relationships. In this article, we break down the most important features to look for in a CRM system. Contact management: Building a searchable, organised database of customer information. Call planning: Enabling smarter, more centralised call planning to ensure time is optimised, territories are serviced and customer relationships are nurtured. Simple reporting: Creating visibility and insight into customer health and sales team performance. These key features enable your team to work digitally within parameters of a single cloud-based data repository for all of your customer information. The right CRM allows your sales people to plan and execute meaningful business calls. We’ve written at length about the importance of user friendliness in CRM systems in our blog post ‘7 reasons to adopt a user-friendly CRM system‘. Nonetheless, it bears repeating. 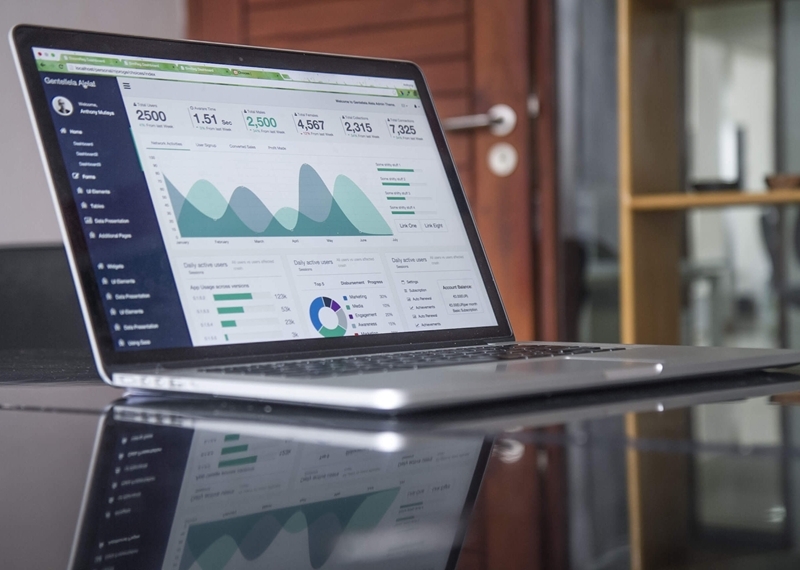 If there’s one thing to take away, it’s this: nearly three-quarters of experienced senior executives surveyed would trade CRM functionality for ease of use, reports industry observer Niall Byrne. Integration is crucial to ensure your CRM fits into your wider technology suite. Unless you plan to hinge your entire digital strategy around your chosen CRM, it’s important to check the system is capable of integrating with your existing (or future) enterprise resource planning (ERP) software or digital systems. Powerful CRM systems should connect with an API to allow for real-time integration, supporting the ease of use and reducing administrative load on your sales team and managers. Alternatively, depending on your existing systems, data transfer via FTP server should also be an option for your chosen CRM. While reporting is a basic CRM feature, it should be flexible. No two businesses are the same, so you need to have the freedom to manipulate data to gain insights uniquely critical to your business. Customisable reporting allows you to segment your reports according to demographic and industry, customer health, value, sales period and other key dimensions needed to inform your business decisions and sales strategy. Get more relevant insights with customisable CRM reports. Our lives are spent on-the-go, doubly so for busy sales people who attend frequent face-to-face meetings. For this reason, “cloud-based” has moved beyond being a buzzword to an expectation. Sales people must be able to access CRM data from any internet-enabled device, so the information critical to their next meeting is available when and where they need it. That said, some meetings may take place away from areas with mobile data coverage. In these instances, it’s important your sales people can still access and update customer information. 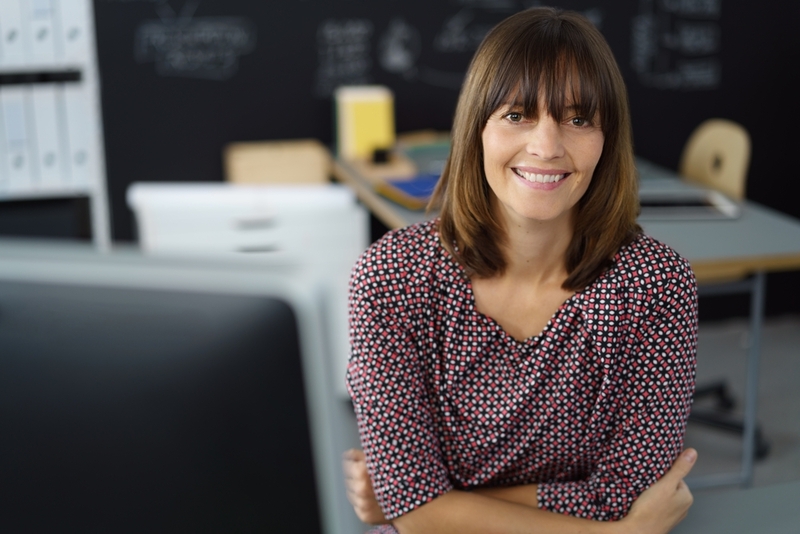 Ideally, your CRM should be capable of hosting information locally and automatically backing up to the cloud upon reaching a connection. With cloud hosting can come security concerns. You need your CRM to promise rigid and secure hosting services to protect against cyber attacks or accidental breaches. Look for a CRM tool with customisable user access privileges to allow for careful management of sensitive data. 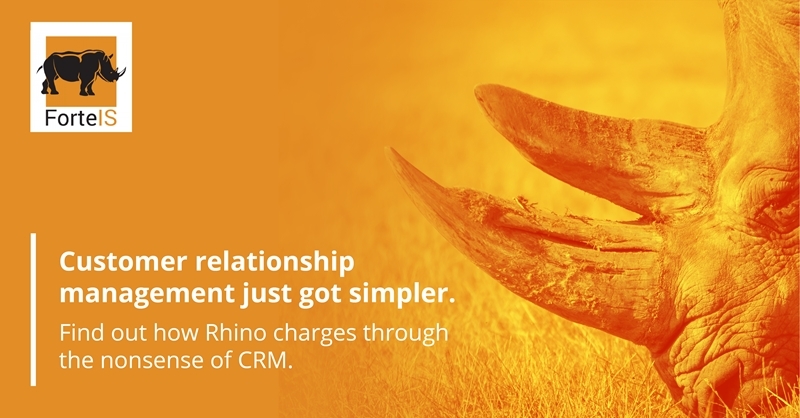 For a CRM that offers everything you need with none of the hoopla, turn to Rhino by Forte IS. Book a demo today to find out more. 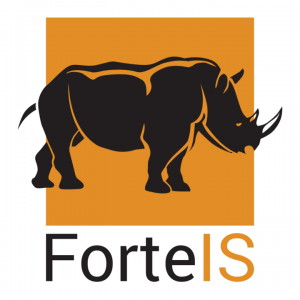 https://www.forteis.com.au/wp-content/uploads/2019/02/With-the-right-depth-of-features-a-CRM-system-is-a-powerful-tool-for-growing-your-business_913_6066147_0_14110892_1000.jpg 667 1000 Laura Barandiaran https://www.forteis.com.au/wp-content/uploads/2018/01/forteis-body-300x300.png Laura Barandiaran2019-02-15 13:48:462019-02-19 14:43:56What are the most critical features of a CRM?